Do you find that you lack willpower when completing a task or confronting a challenging dilemma? Are you looking for ways to improve your willpower, so that you are stronger and more determined? If so, you have come to the right place. You can boost your willpower with the easy steps listed in this article. Truth-be-told, everyone experiences a lack of willpower at some point in their lives. It is healthy, and quite normal. The key to overcoming this lack of motivation is to keep your eyes on the prize. In other words, to push yourself to keep going, even when you want to throw in the towel and give up. But, don’t give up! Why? Well, because you can improve your willpower with meditation. Meditation can aid in your self-development. How? Well, it effectively reduces stress, tension, anxiety, and depression. It also has the uncanny ability to strengthen your body and mind, which is essential for improving your willpower. 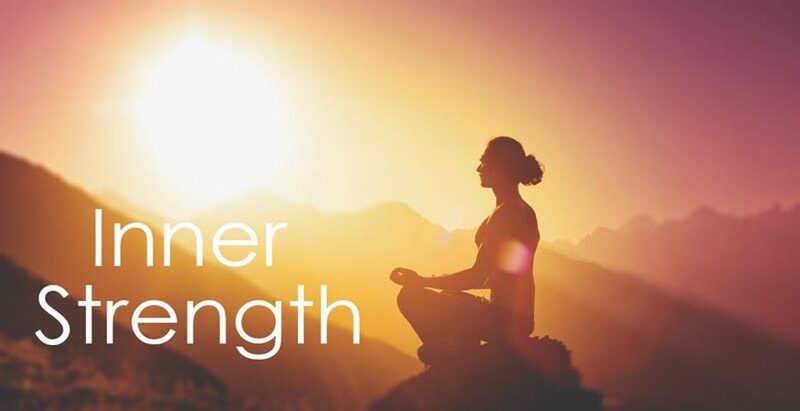 Furthermore, meditation helps you connect with your “inner self.” Fortunately, with the meditation steps listed below, you will be able to boost your willpower with very little physical effort. If you really want to use meditation to aid in your self-development and improve your willpower, you will need to schedule time for meditation every day. So, as soon as you wake up each morning, start your day by meditating in a quiet, comfortable place. Why morning? Well, because when you awaken from a night’s rest, you are more relaxed and focused, which is imperative for the meditative process. Plus, meditating early in the morning will set the tone for the rest of your day. 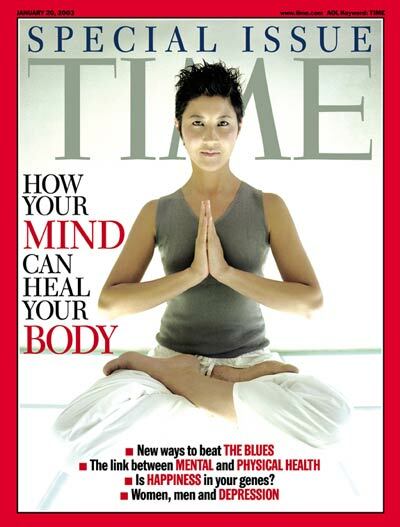 Set aside between 15 and 30 minutes a day for a meditation session. Setting aside this time to get in touch with your “inner self” will not only help strengthen your resolve, it will also improve your self-esteem, self-confidence, and willpower. It is important to find a special place to meditate in, if you want to increase your willpower. This place should be quiet, private, and comfortable. Most of all, it should be free of noises and distractions (i.e. crying babies, playing children, televisions, dogs barking, spouses, and radios ). Your special meditation place should be regarded as “sacred” to you and those around you. How can I find a special meditation place? Well, you can simply sit on your bed, or you can sit on a yoga mat or oversized pillow – whatever is most comfortable to you. Close the door to your special place, if possible, and ask others in your home or work environment, to respect your privacy during that time. Put away your cell phones, and move away from your computer. If you are having a difficult time getting into your “zone,” light some tea candles, and put on soothing music (i.e. jazz, classical, instrumental, or soft R&B). Your special meditation place can be as elaborate or as simply as you want. The key is that the place is conducive for meditation. Meditating in your special place will help you prepare for any challenges you encounter during the day. It will also give you the strength and determination needed to persevere when times get tough. This may sound odd, but you can improve your willpower simply by writing down your meditation goals before you start the process. Are you confused? If so, allow me to elaborate - before starting the meditative process write down what you wish to achieve from meditating (i.e. reduce stress, ease anxiety, eliminate depression, foster self-development, decrease anger, become more focused throughout the day, improve willpower, obtain clarity, find solutions for problems, increase self-esteem and self-confidence, etc.). How will this help? Well, it will help you focus on the task at hand; it will also help you build up your resolve (willpower) so that you can tackle the day’s challenges. Write down how long you plan to meditate, and stick to it. Do not make excuses of why you cannot meditate that day. In fact, even if you can only meditate for 5 or 10 minutes, take advantage of that time. For instance, if you set a meditation goal to meditate ten consecutive days, and you miss a day, make yourself start again from the beginning (i.e. another 10 consecutive days of meditating). By the 10th day, you will feel more empowered, especially when it comes to your own personal development and your willpower. Make your goals more difficult?! Yes, after you complete the “easier” or simpler goals, create more challenging ones. Why? Well, it will help improve your willpower, and strengthen your resolve. Moreover, it will increase your self-control and determination. For instance, if one of your original “easier” goals was to lose a couple of pounds within a month, increase that time to 6 months, so that you lose weight more slowly. How is that going to help me lose weight? Well, meditation, along with the increased time, will “force” you to work through challenges, stresses, and difficulties, which will ultimately help improve your willpower. In other words, when you accomplish your more “difficult” goals, you will experience a new sense of drive and determination. Lastly, even when times get hard, and you feel your willpower slipping, do not give up! In other words, keep setting goals, and pushing through the hurdles. Challenge yourself, not for others, but for your own health and well-being. Truth-be-told, the only way to achieve clarity and self-development is to overcome hardships, and become more self-aware. More specifically, do not criticize yourself, if you have a difficult time completing a task, rather turn to meditation to help reduce your stress, alleviate your anxiety, and improve your focus, concentration and clarity. Once you have finished meditating, you will be able to “stand your ground” and complete difficult tasks, even when it seems impossible. Meditating will provide you with a sense of empowerment, self-control, and a strong resolve.